As the national news stories are devoted to the comings and goings of the major department and apparel stores, the grocery sector is experiencing a burst of interest with hopes that grocers will be the one that can overcome online encroachment. This sector excites communities because grocery stores can drastically improve the quality of life for residents and attract other retailers. The Planned Grocery™ subscription platform presently includes over 1,250 locations across the United States. Each location centers on a grocery store that is either proposed, planned, under construction, or recently built within the last 6 months. The easy to use platform includes interactive mapping with demographic layers. All points in the platform reference a public information source and each point is hand placed on the map. There is no automation in this process that results in false locations on the map due to errors in geocoding. The Planned Grocery™ platform is available on the web as well as in the Apple Store. David Beitz is a partner at Beitz and Daigh Georgraphics the creators of Planned Grocery™. He attended the University of South Carolina and has 23 years of computer mapping experience. 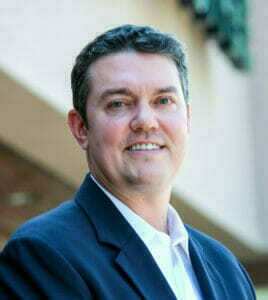 He received the Special Achievement in GIS Award from Esri in 2012 for his groups work on GIS in commercial real estate. Beitz was also previously featured in COMPUTERWORLD: Putting the ‘where’ into your analytics – Geographic information can be the missing piece in the business intelligence puzzle. Beitz has also earned the Real Estate Development Certificate from the Urban Land Institute. 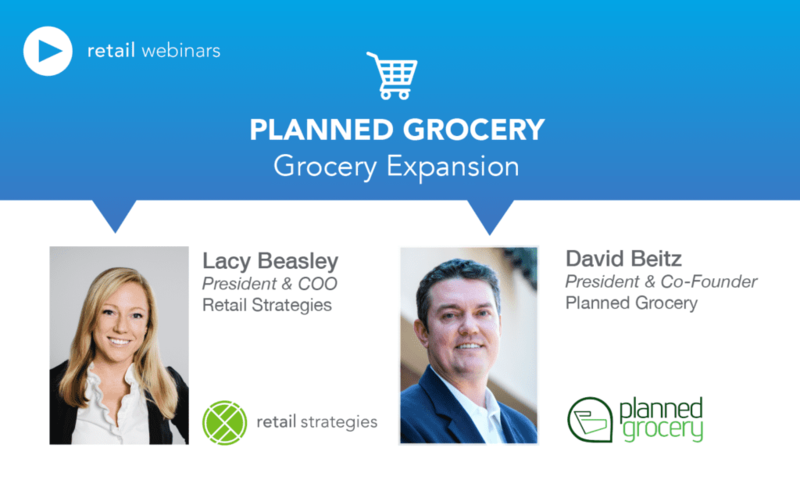 In early 2016, Beitz and Daigh Geographics launched Planned Grocery™ and they now have over 25 companies using the application with over 70 monthly users.